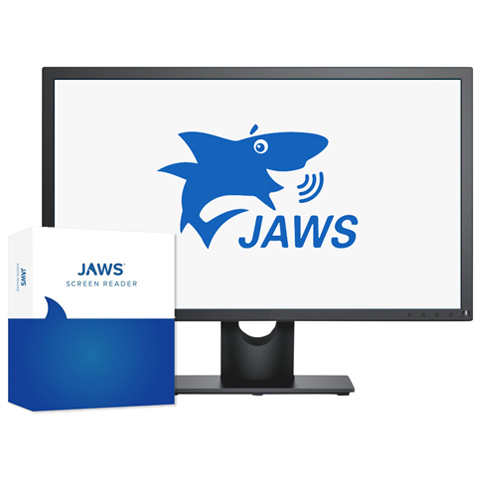 This scanning and reading system instantly converts printed materials to speech or large print output on your computer. OpenBook gives you access to what you need to read, whether it’s a book, classroom assignment, bill, or PDF document. OpenBook converts printed documents or graphic-based text into an electronic text format on your PC, using high-quality speech and the latest optical character recognition (OCR) technology. 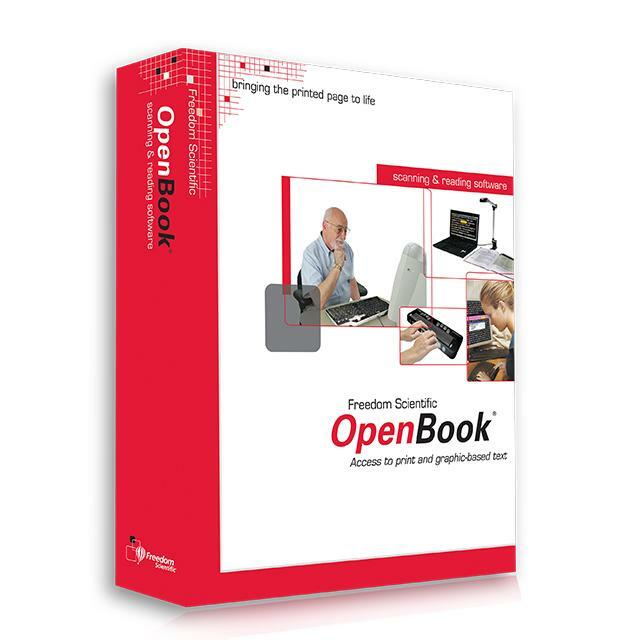 OpenBook is innovative software designed to enhance success for people who are blind or have low vision who need access to printed and electronic materials. 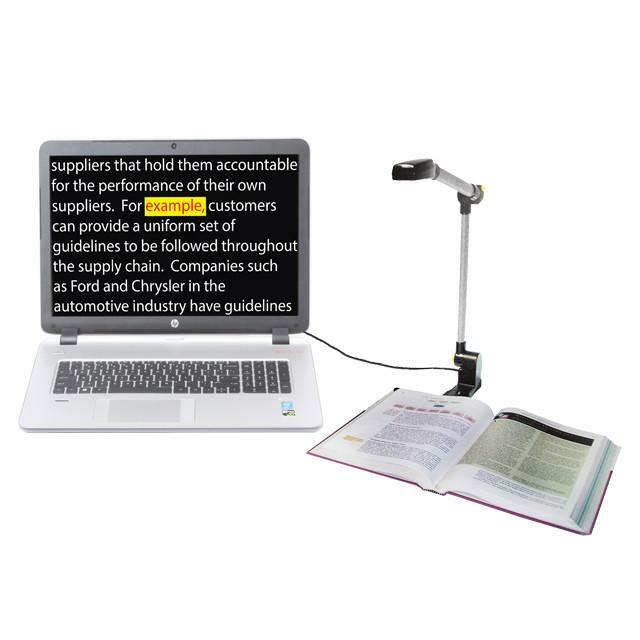 OpenBook and the PEARL document camera create a complete scanning and reading system for work, home, and school.